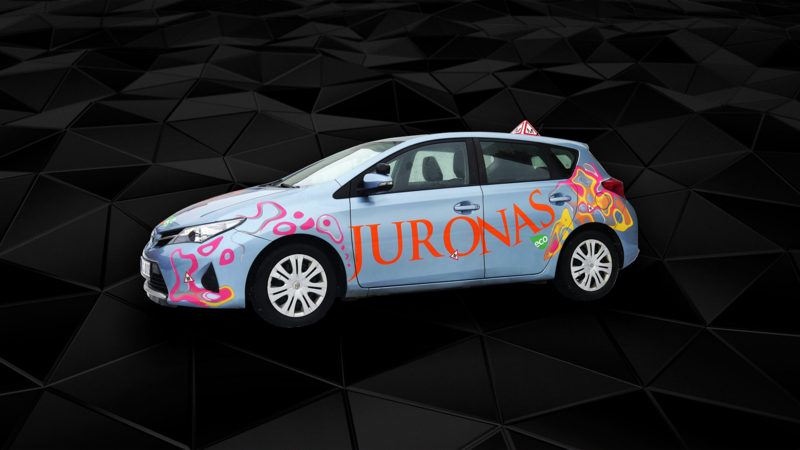 Driving courses – Motorcycle, passenger‘s car. 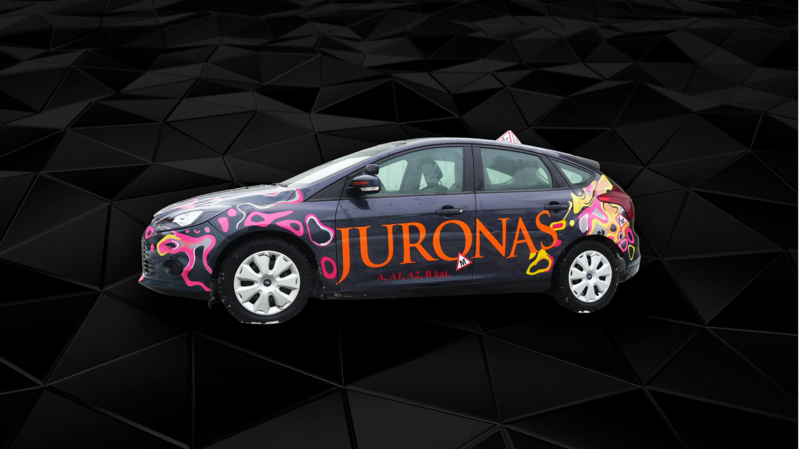 Additional lessons and additional training for driving offenders. 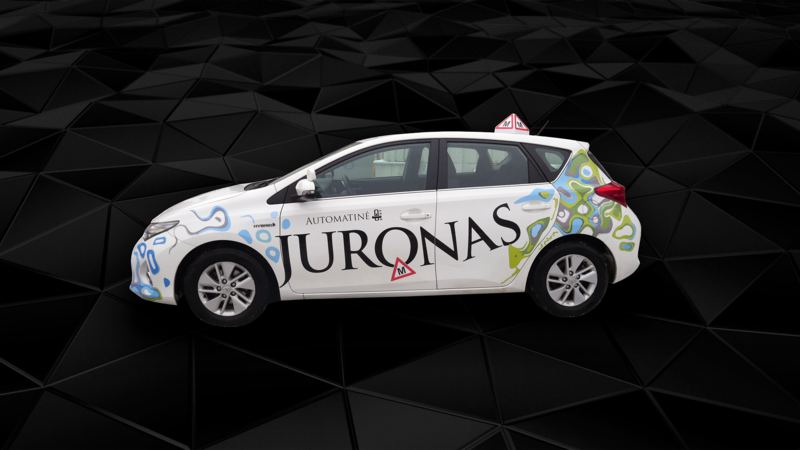 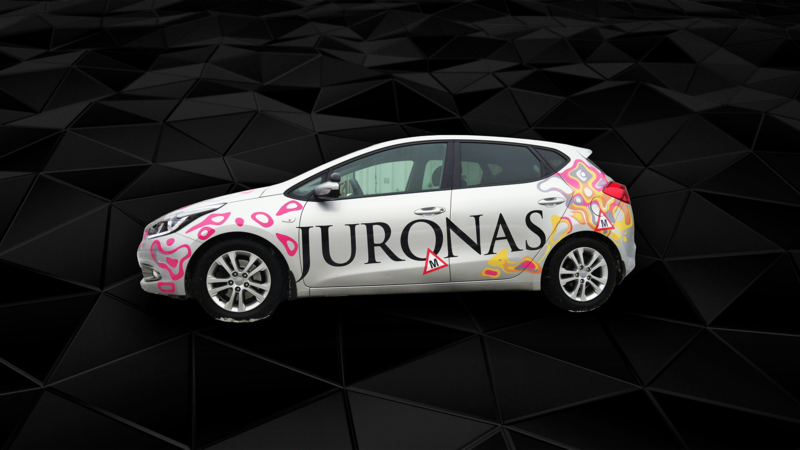 “Juronas” driving school is the driving school that has been operated for 20 years already, with well-developed, deep traditions and experienced teachers. 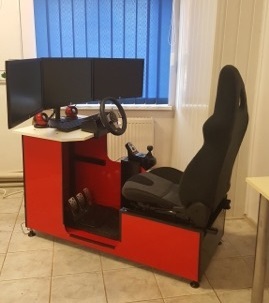 Currently it is the only one driving school in Vilnius having an initial driving simulator that will eliminate the tension before the first practical driving lesson.